Rates are still low!! Call me with any scenarios!!! The data presented above are the exact published results of Freddie Mac’s Primary Mortgage Market Survey® (PMMS®) and are provided for informational purposes only. The data are not rate quotes and are not intended as an advertisement of interest rates as defined by Regulation Z, Section 1026.2. The financial and other information contained herein speaks only as of the date posted herein. In general, the data presented were calculated from information collected Monday through Wednesday of the same week that the PMMS is released and may not reflect mortgage rates, fees or points currently available. 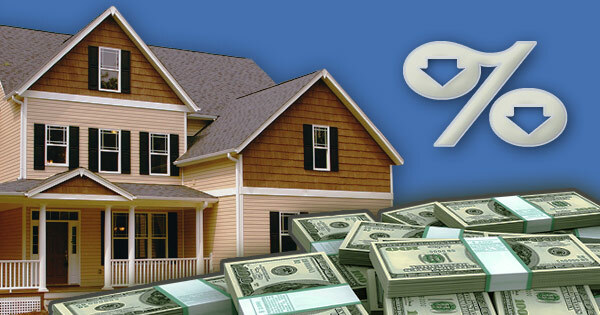 Averages are for conforming mortgages with 20% down. Average fees and points are provided to reflect the total upfront cost of obtaining a mortgage (one point equals one percent of the loan amount). Freddie Mac, and/or the provider of this information, is/are not responsible for business decisions made based on the reported results of the PMMS. This is not a commitment to lend or extend credit. All loans, credit and collateral are subject to approval. Restrictions and conditions may apply. Terms, rates, data, programs, information and conditions are subject to change without notice, and may not be available in all areas. Correspondent Residential Mortgage Lender, New Jersey Department of Banking & Insurance. Registered Mortgage Broker, NYS Banking Department. Florida Office of Financial Regulation, Licensed by the Pennsylvania Department of Banking , Loan Correspondent. NMLS ID 51460,TFS Mortgage Corporation arranges loans with third-party providers. Not interested in receiving future communications? Reply to this message and include the word “Remove” in the subject line.Or click this link: Send a removal request. This entry was posted in Uncategorized on November 15, 2017 by Richard Widmer.